Cost: The race is SOLD OUT, but it’s FREE (and super fun) to watch! 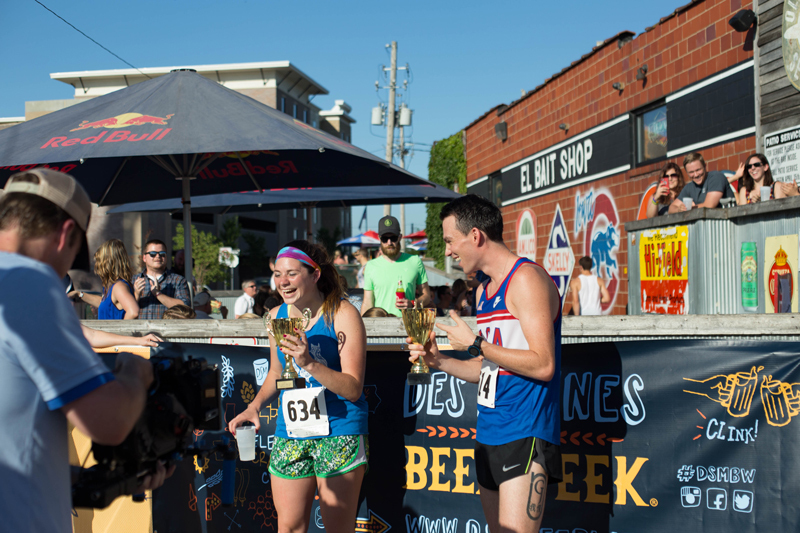 As part of the DSMBW Kick-off event, we will have the 3rd annual Beer Mile at one of America’s greatest beer bars, El Bait Shop. 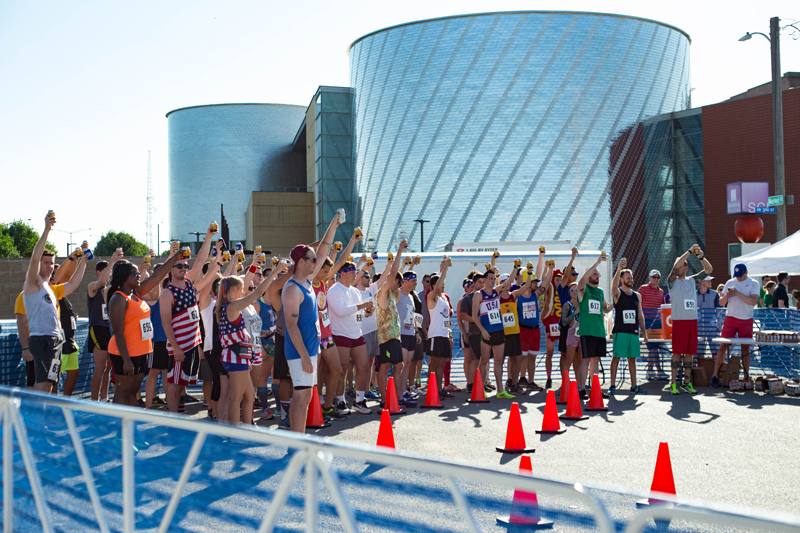 Beer runners take off at 6:00 p.m.
CHECK-IN: The beer mile check-in is at the Des Moines Beer Week tent on the patio at El Bait Shop the day of the event from 4:00 – 5:45pm.